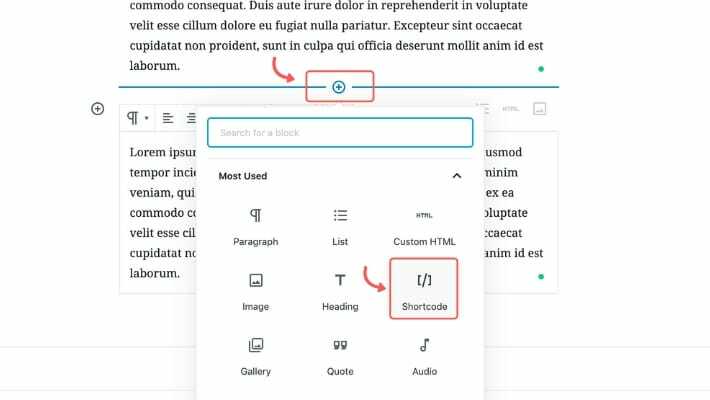 To display Facebook Reviews in your WordPress pages or posts by using shortcodes, follow this tutorial. First, you need to install the WordPress plugin. 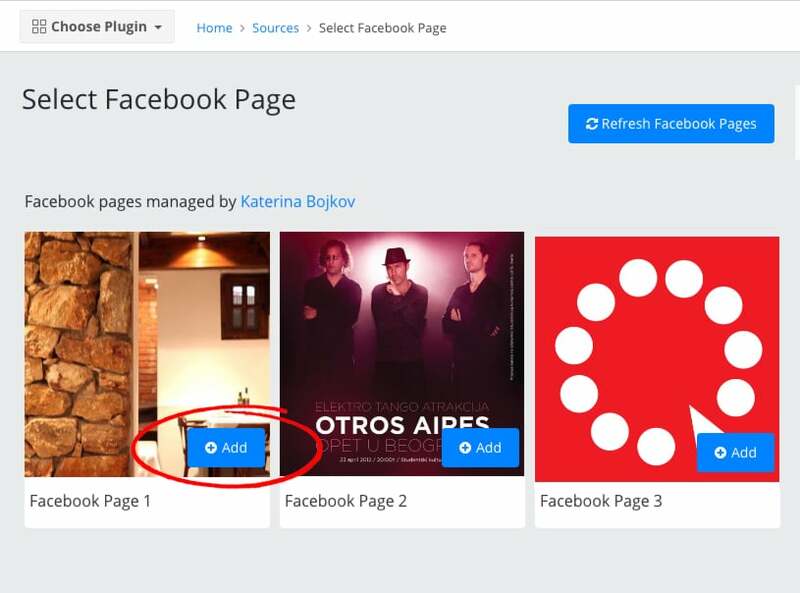 This plugin works for every product in the EmbedSocial platform. After you preview or update the WordPress post or page, the reviews will display and you will never need to update the feed. 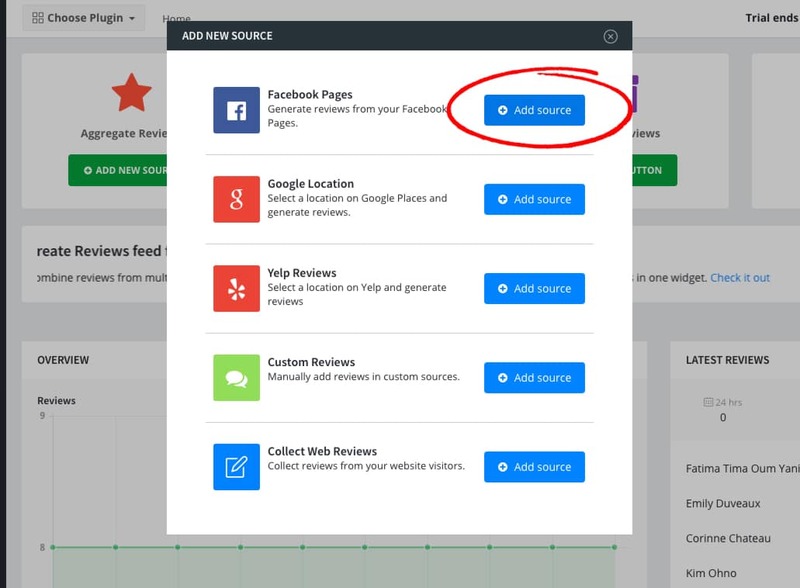 It will automatically get all the reviews posted on your Facebook Page and sync it with your EmbedReviews website widget. Co-Founder of EmbedSocial and Head of Growth. A previous owner of a Facebook Partner Company and a digital marketing agency. Marketing API geek and a Call of Duty fan. How Many Reviews Can I Generate? How to Change Reviews Layout? How to Edit Reviews Widget Title?